With Style and a Little Grace: Life Lately Update + We Moved! Life Lately Update + We Moved! I'm back strangers! Life has been completely crazy recently and I am so excited to get back to a tiny semblance of a schedule, before we dive into the holiday season. We finally moved and we have been so busy getting our house in order and there is still so much left to do. We literally have hardly any furniture so I have been scouring the internet and sales around town looking for pieces. So much going on, so I thought I would do a fun little recap of the past few weeks. It is probably going to be a bit random so bear with me. 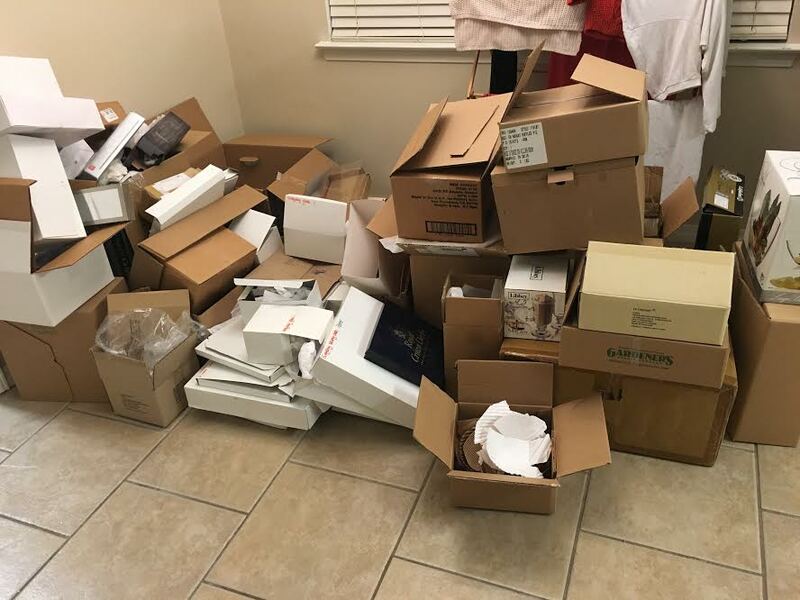 The photo above is our current kitchen situation from finally opening most of our wedding gifts - which was just as much fun as I imagined it would be - thanks again everyone for all the awesome gifts, three years later. Wickham Grey is the color we used in our bedroom and bathroom and I could not be happier with how it turned out. Manchester Tan is the color we went with for our kitchen, living room and laundry room and it is the perfect neutral. Kitchen cabinets are slowly coming together. I am on the hunt for a great china cabinet. 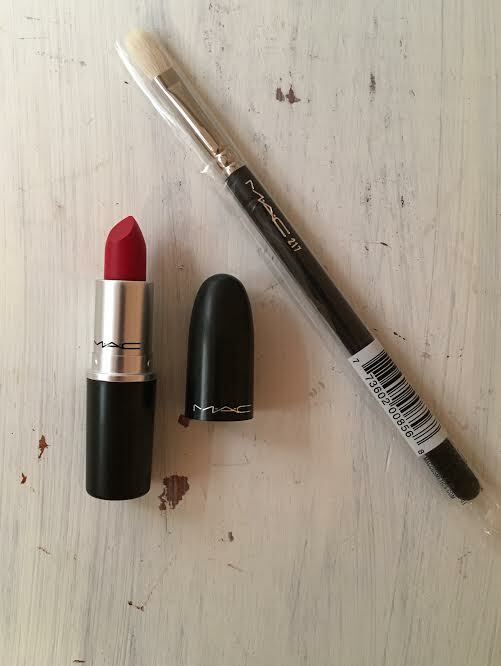 New Mac goodies just in time for the Holiday season - 217 Brush - perfect for blending my eyelids and Ruby Woo lipstick - the perfect matte red for Holiday season. 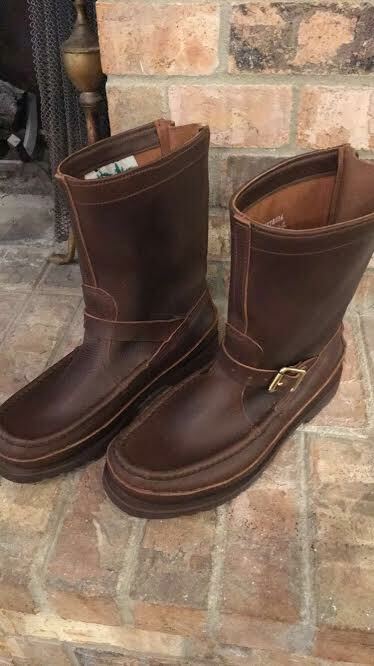 Henry's boots we ordered for his Birthday finally came in - if you are looking for a great gift for your guy - Russell boots are a great option. The coziest holiday candle from Target that smells like a Christmas tree.